Come to the Little America Resort and Hotel in Cheyenne, WY April 26th-28th for a weekend of all the musical education, singing, and fun you can stand. 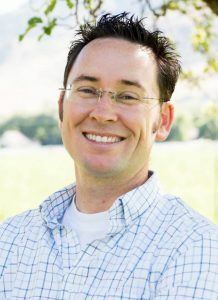 There are over 60 course offerings for singers of all types presented by amazing faculty drawn from all over the US and our own Rocky Mountain District. 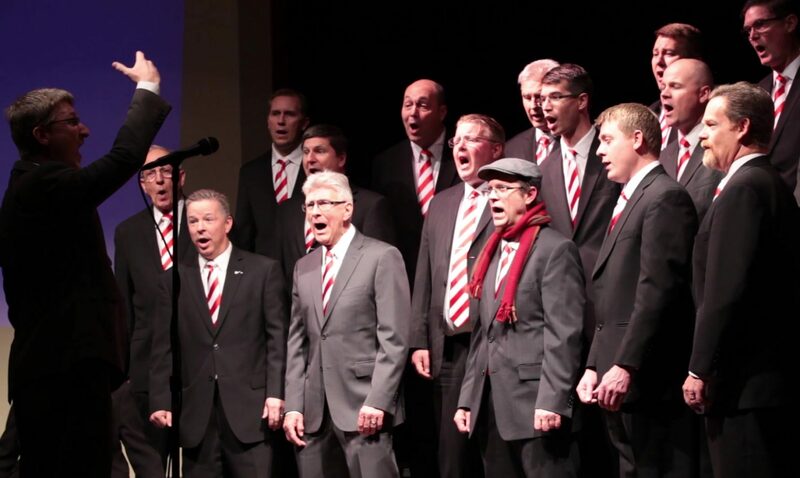 You can join the Everyone In Harmony Chorus under the direction of Mark Hale, or sign up to compete with a quartet of new randomly-assigned friends in the Harmony Platoon. Get 45 minutes of personal voice, arranging, or conducting instruction from the faculty experts. So much to do! 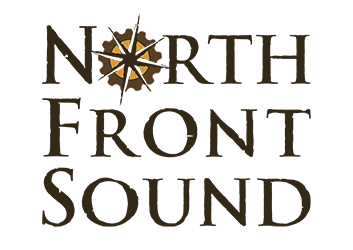 North Front Sound will have two quartets representing us in the quartet coaching program at Harmony College. They’ll receive intensive training from some of the best coaches around and then perform at the Saturday night show, headlined by 2017 RMD quartet champion, Maelstrom. Come check it out. We’re honored to share the stage with Kids Are Music for this special benefit concert at the beautiful Peery Egyptian Theater in Ogden. Come for a night of great entertainment for a great cause. 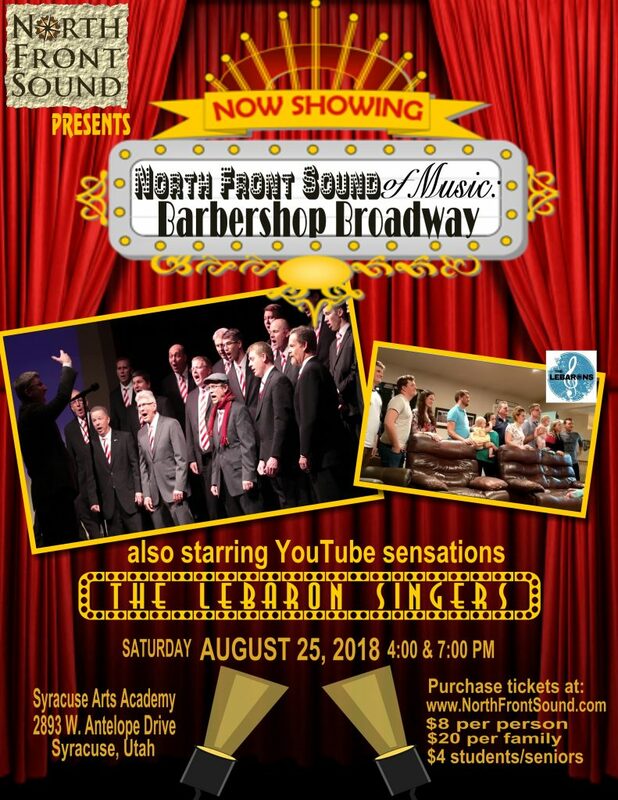 Come hear great songs from your favorite Broadway shows presented by North Front Sound men’s chorus and their special guests, YouTube sensations The LeBarons. You’ll hear old standards and popular newer songs, as well as discover some new favorites. It’ll be a great time for the whole family. Show times are August 25, 2018 at 4:00 pm and 7:00 pm. Seating is limited, so get your tickets today at Show Tickets. $8 per ticket, $20 per family, $4 for students and seniors. Come to the afterglow immediately following the show to hear more from the performers and enjoy some treats. SAVE THE DATE! July 28, 2018 4:00 pm. 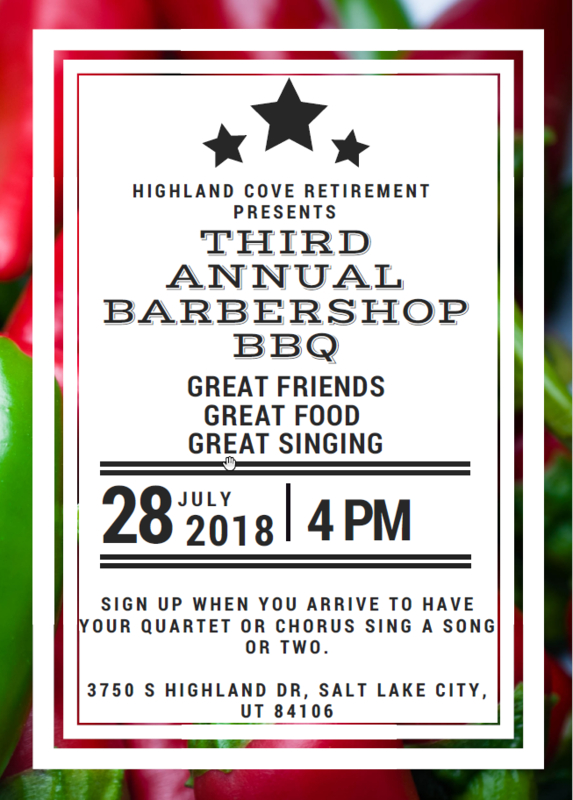 You’re invited to the third annual barbershop BBQ. Come hungry and eager to sing, or listen, as there will be a variety of chorus and quartets singing throughout the BBQ. This is always such a great summer event and we look forward to seeing you there! 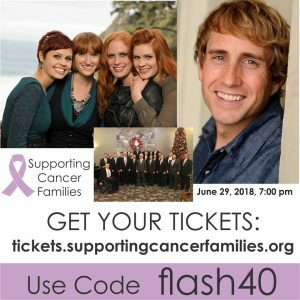 We’ll be performing at the Supporting Cancer Families benefit concert. June 29th at 7:00pm. Come be a part of a great cause. 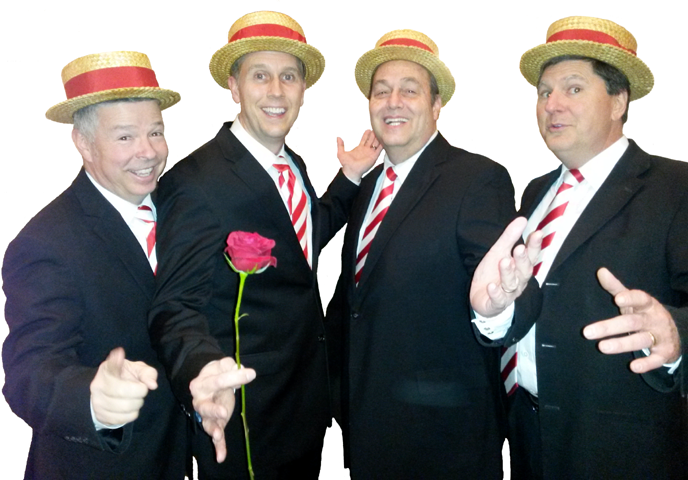 Join us for a most excellent journey through time as we explore the origins of barbershop harmony. This is a free concert for the whole family. Brace yourself for old-timey puns, Gregorian chanting monks, some truly mixed up lyrics, and unexpected twists in the time/space/barbershop continuum. For more information on the Davis Arts Council summer concert series, check out their website linked below.